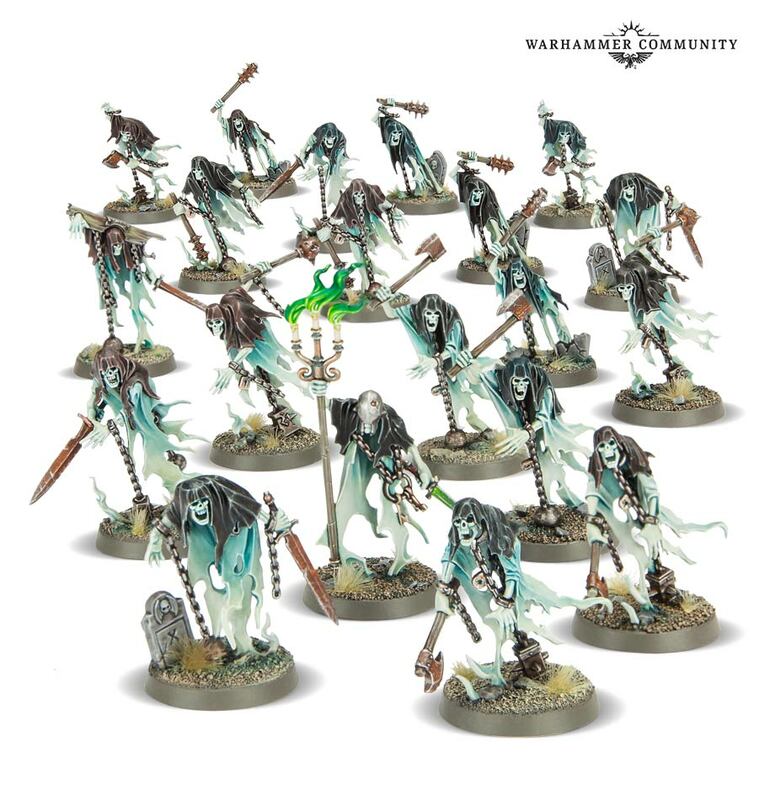 Lots came out over the weekend. 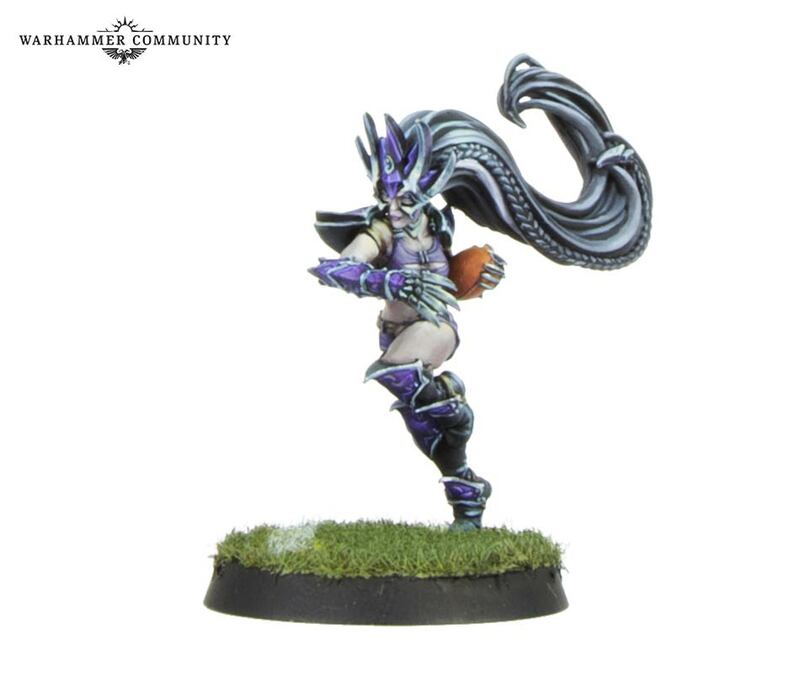 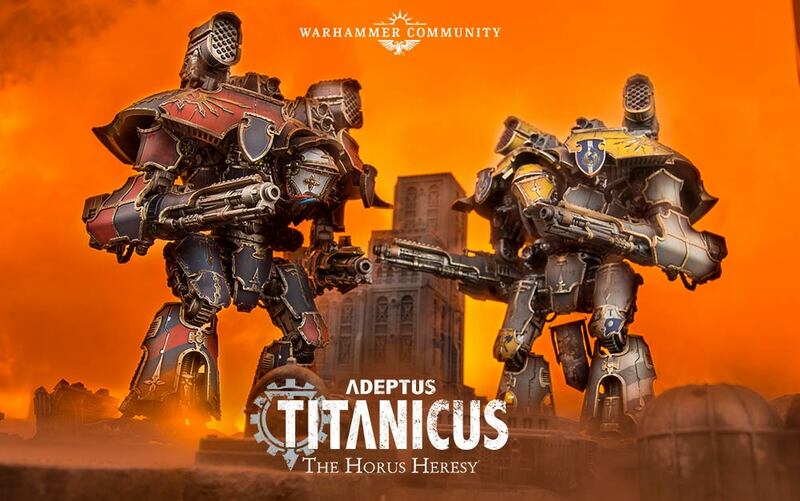 New edition of AoS, boxed game of Adeptus Titanicus, and minis for Blood Bowl, Necromunda, HH, and 40k. 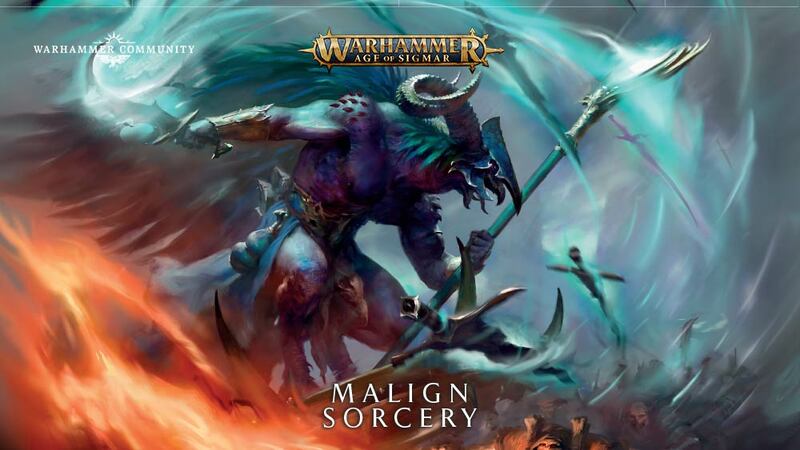 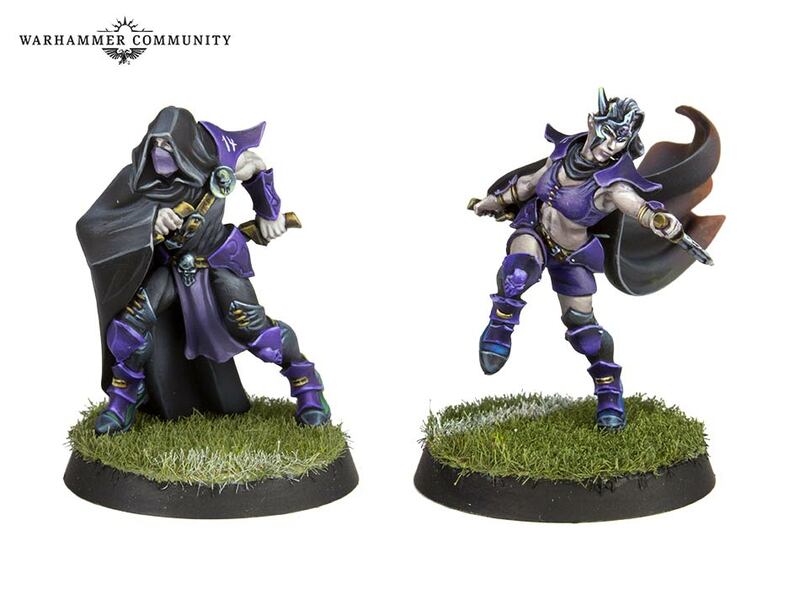 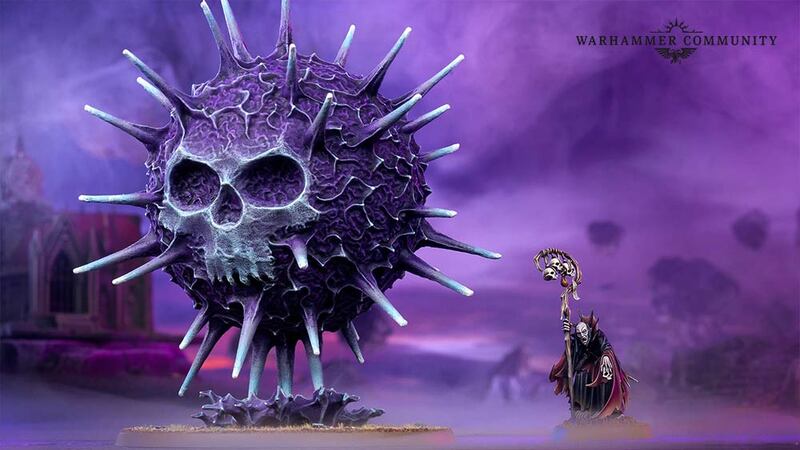 You may have cast a Purple Sun before, but never like this – get ready for roaming, predatory spells, fantastical enchantments and summoned sorceries that aren’t just words on a warscroll but active (and very deadly) participants in your games. 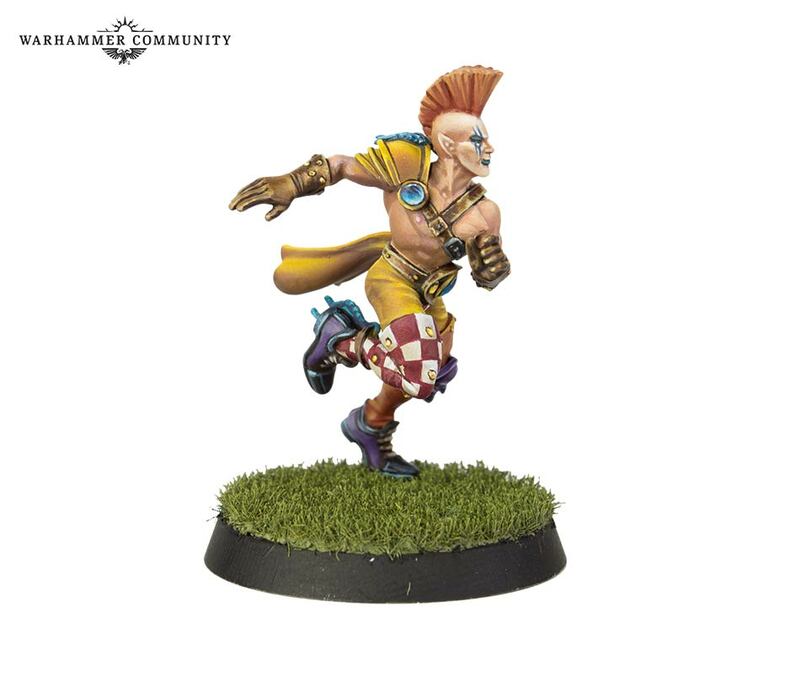 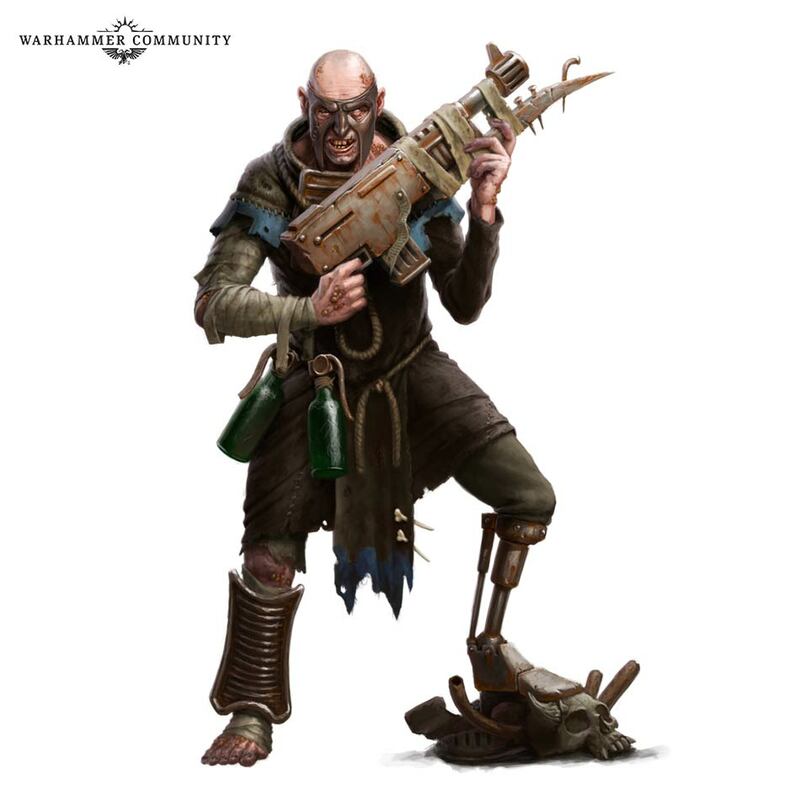 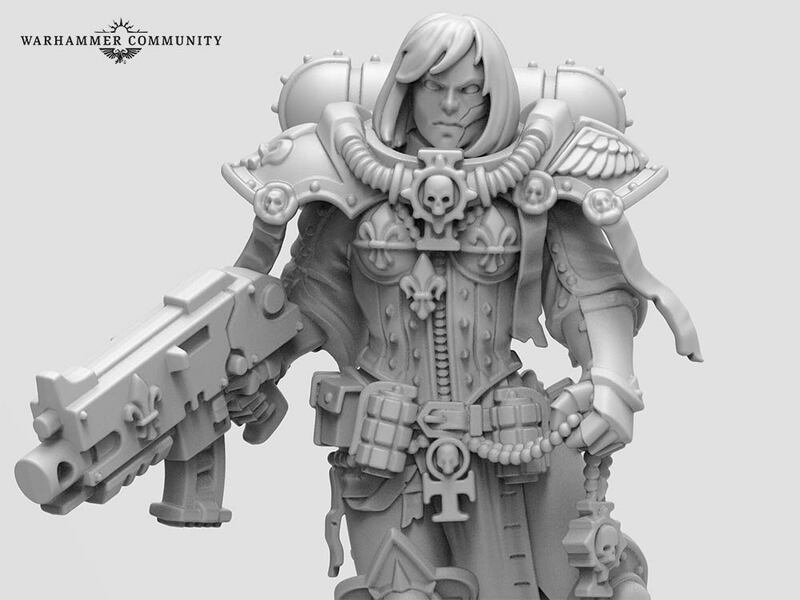 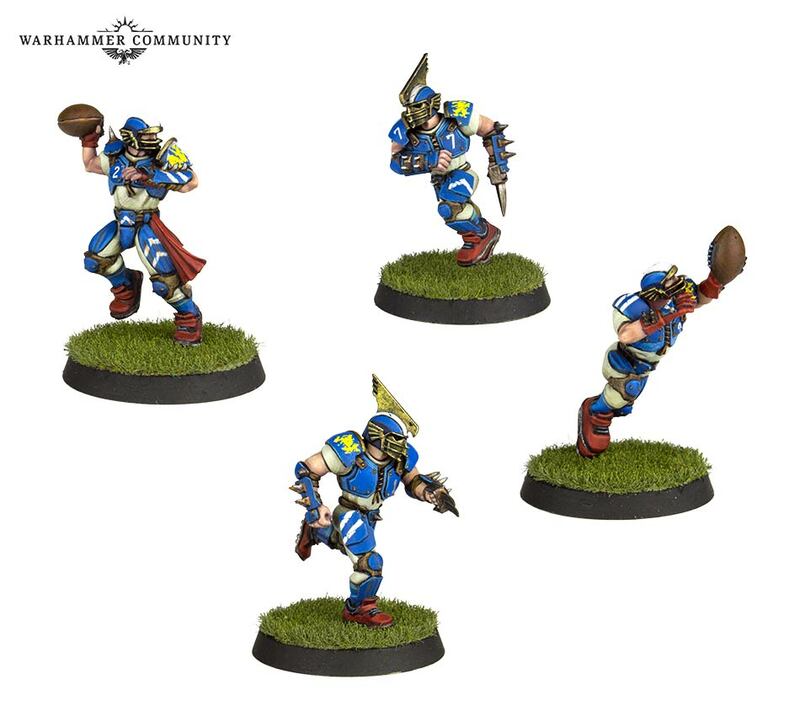 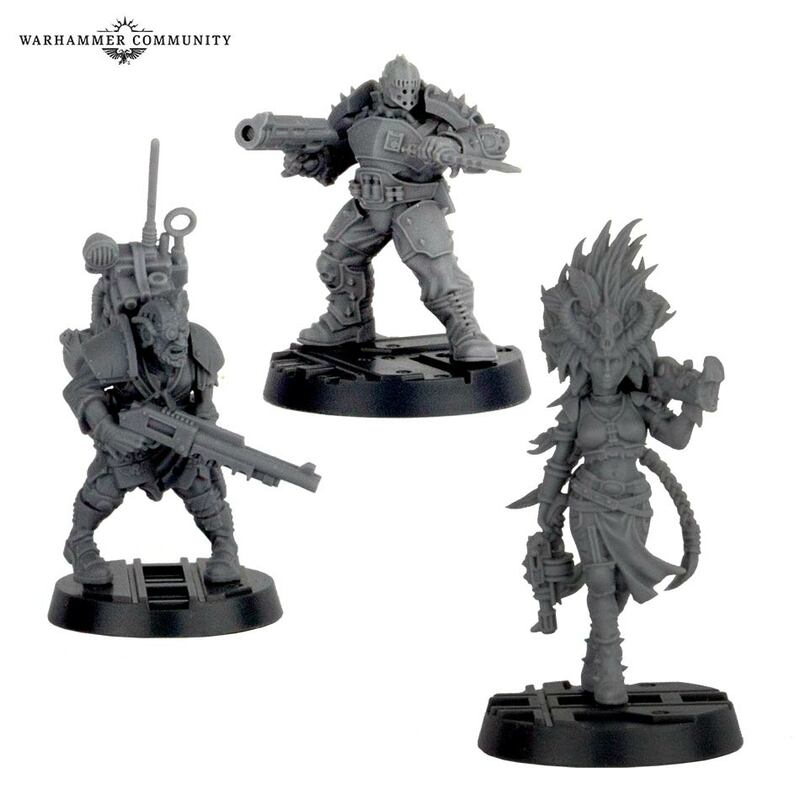 First look at the next gang, the Cawdor. 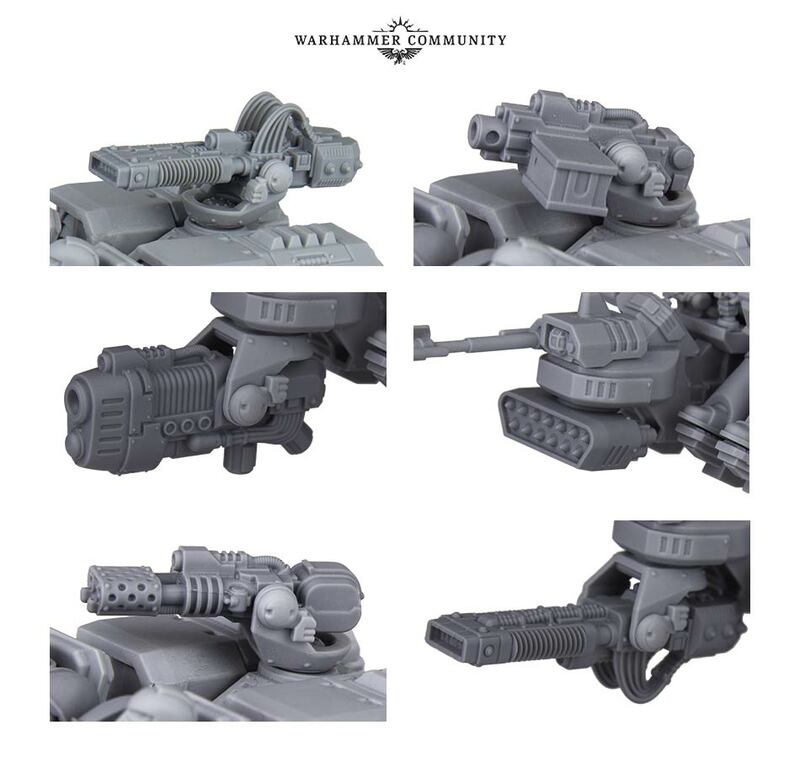 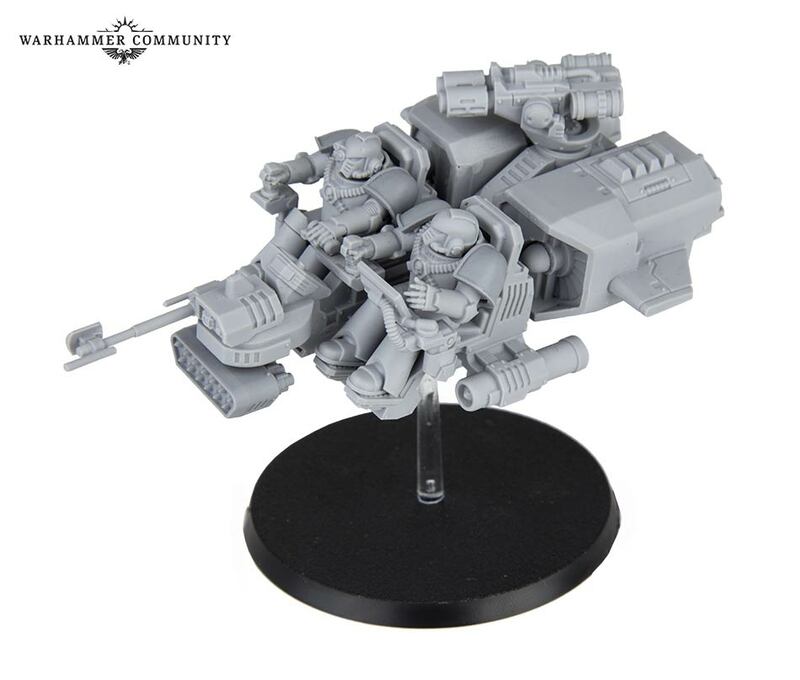 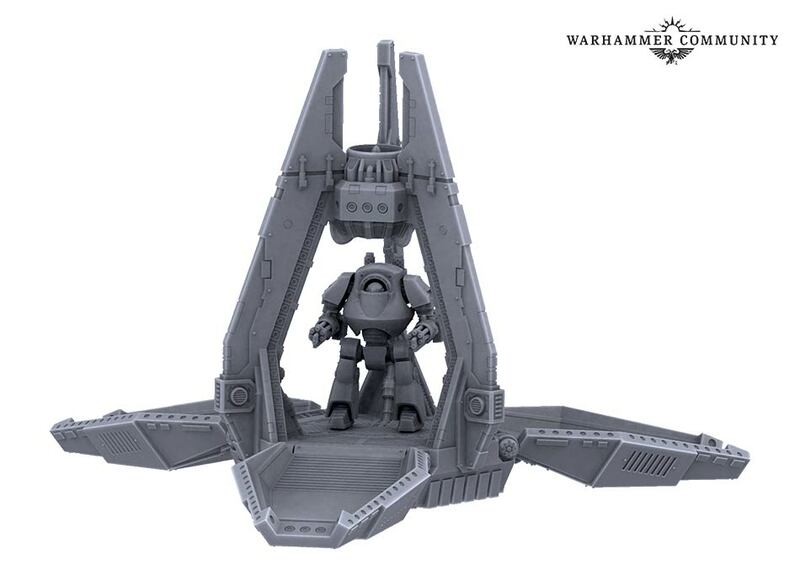 Forge World gave us our first look at the Proteus Pattern Land Speeder – based on the classic design of the first ever Land Speeder in Rogue Trader, this support skimmer will feature all sorts of weapons options and will be available on general release, unlike its retro-tastic, event-exclusive brother. 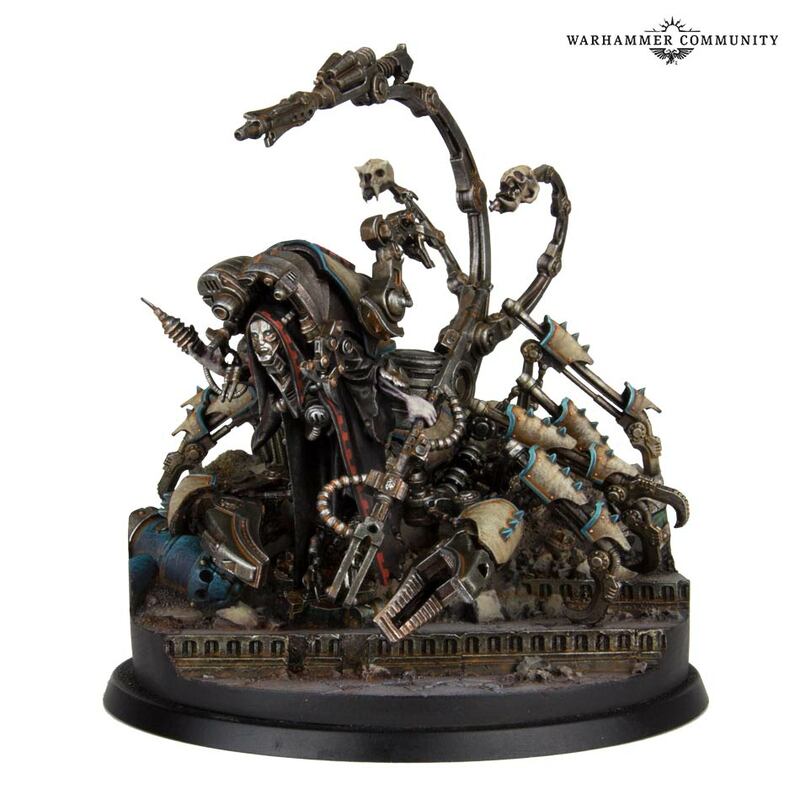 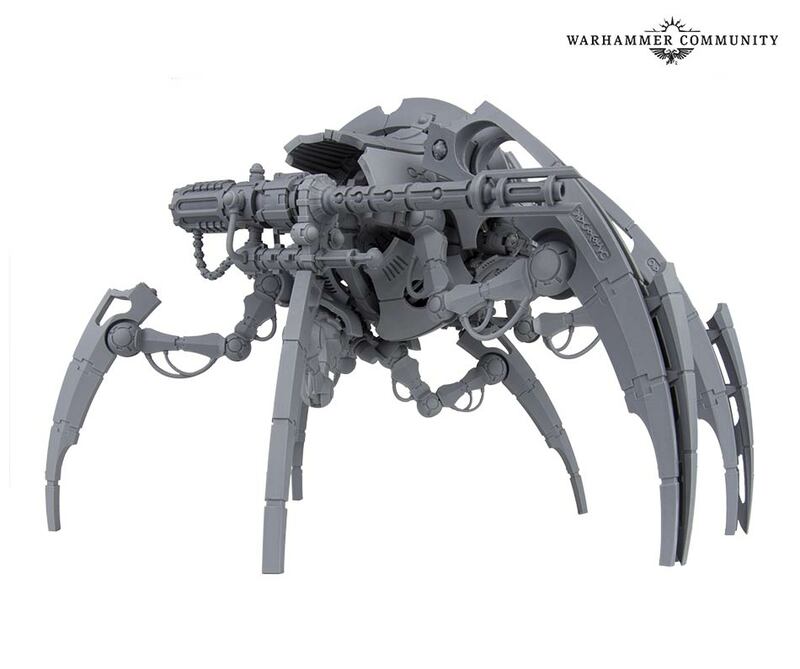 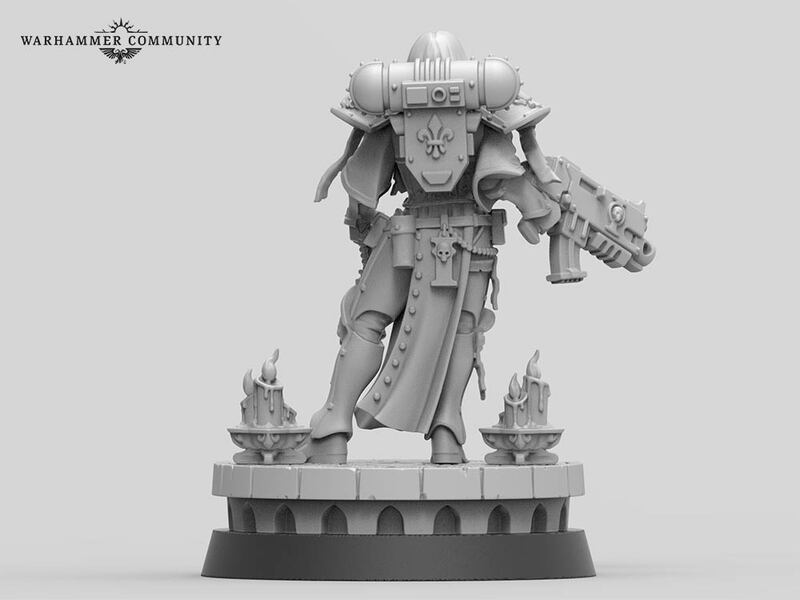 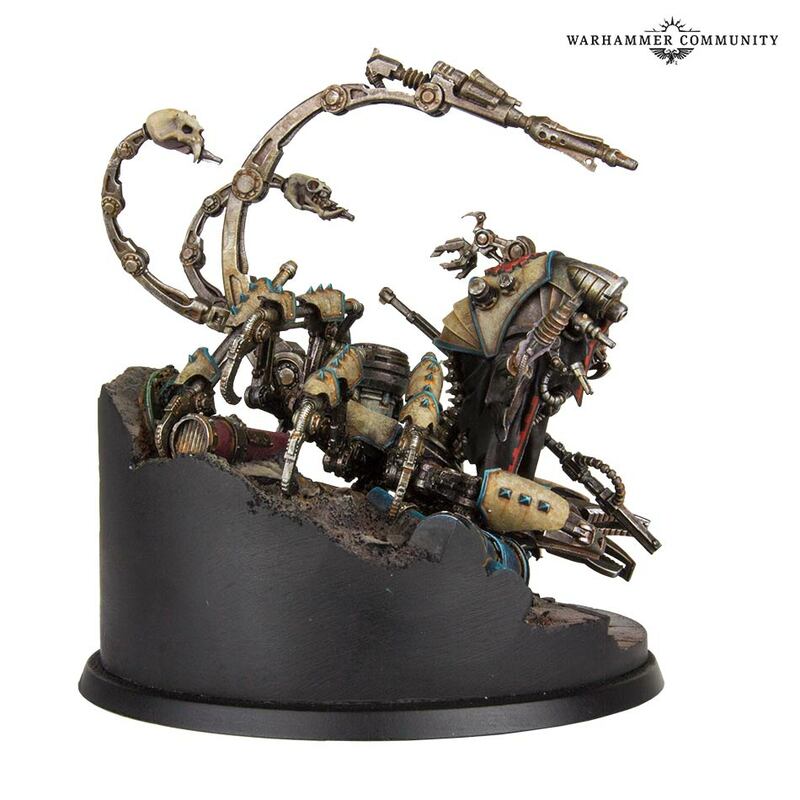 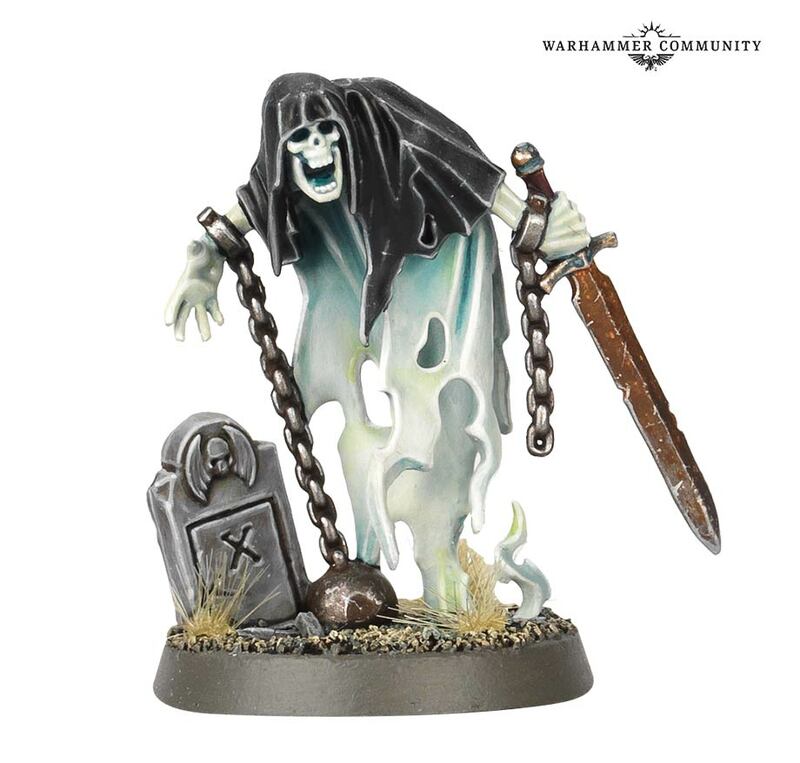 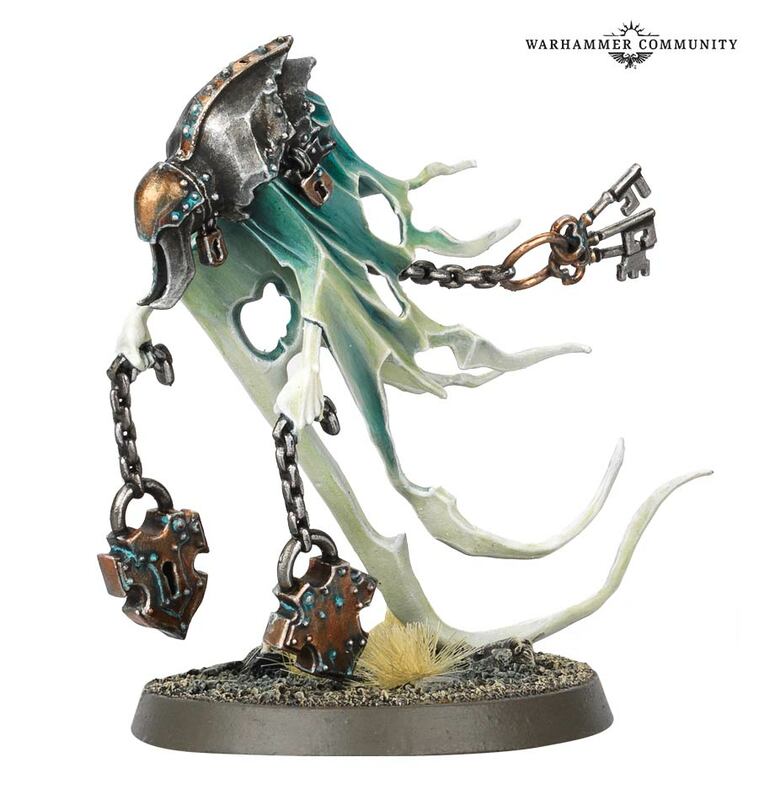 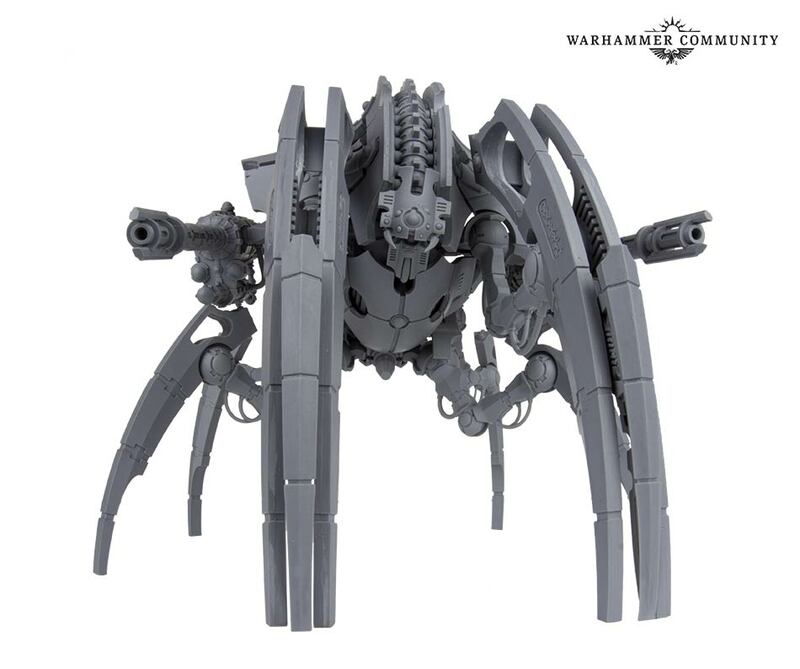 First Dark Mechanicum mini sighted. 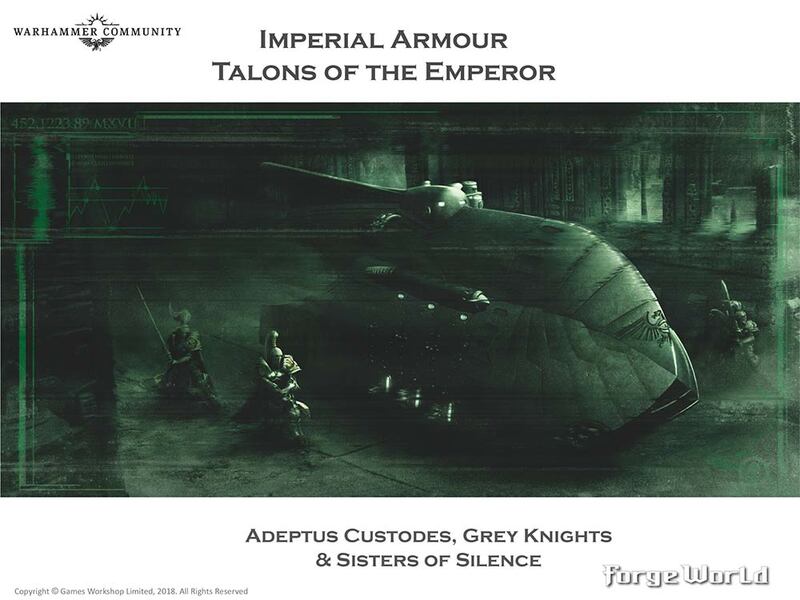 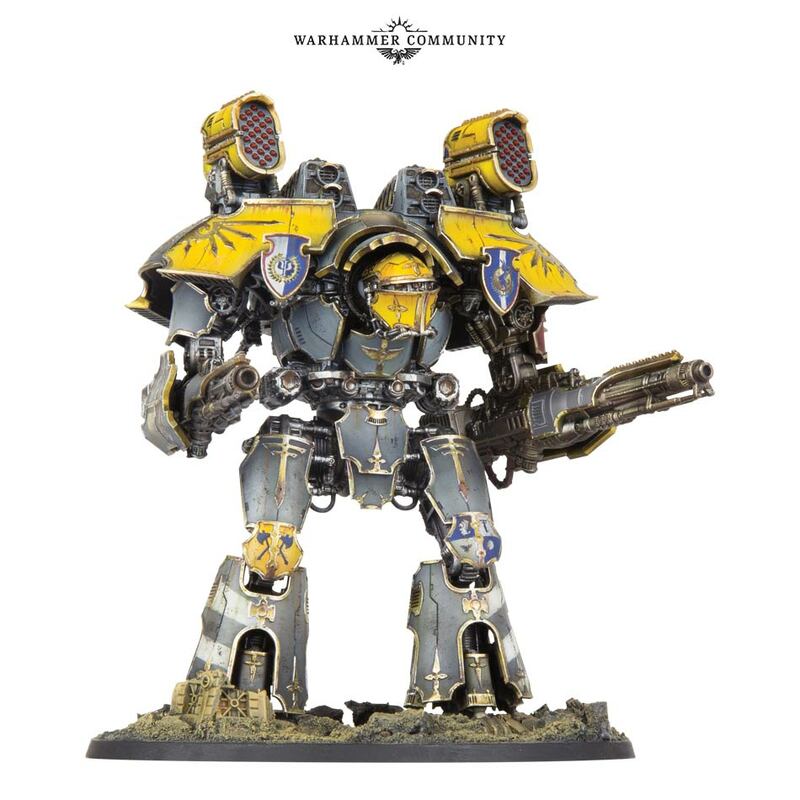 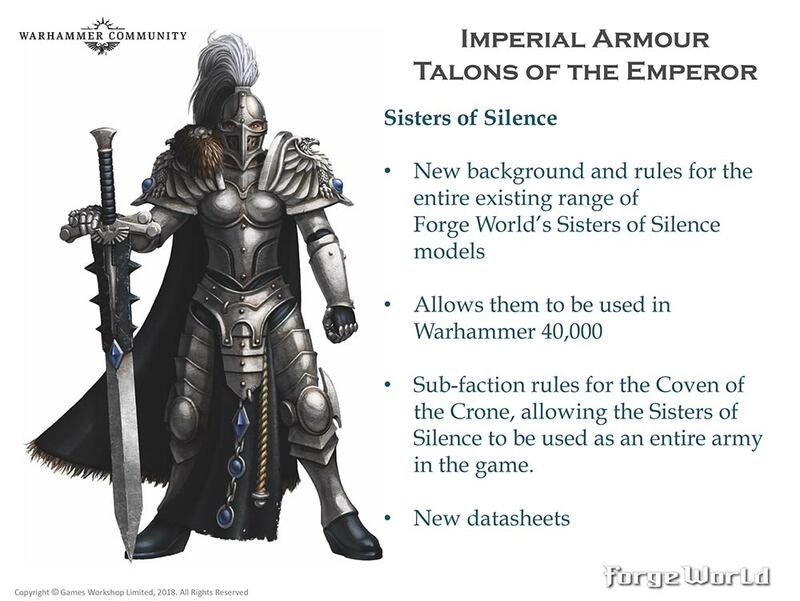 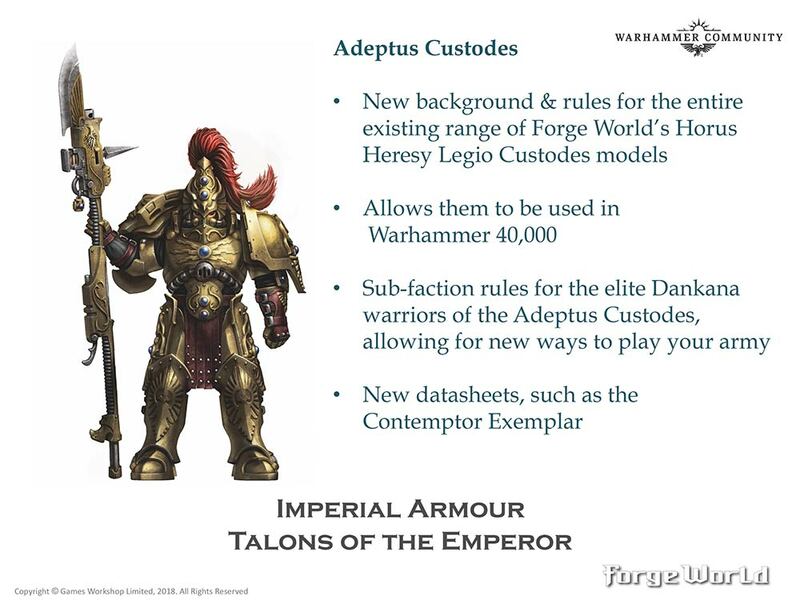 This is more than just a re-tool of the old kit – as well as featuring more detail, it’s been re-designed to be larger and can now convincingly carry a Contemptor Dreadnought. 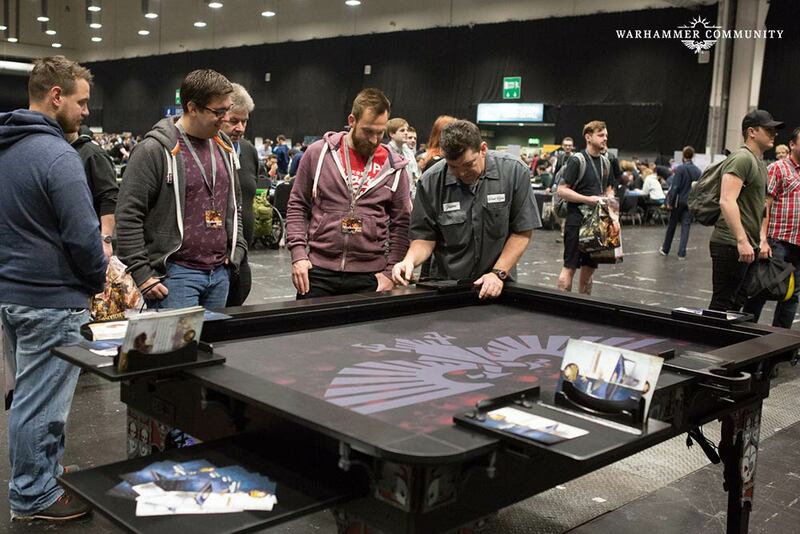 We also got a chance to catch up with Wood Robot – a company that claim to make “The Table of Ultimate Gaming”. 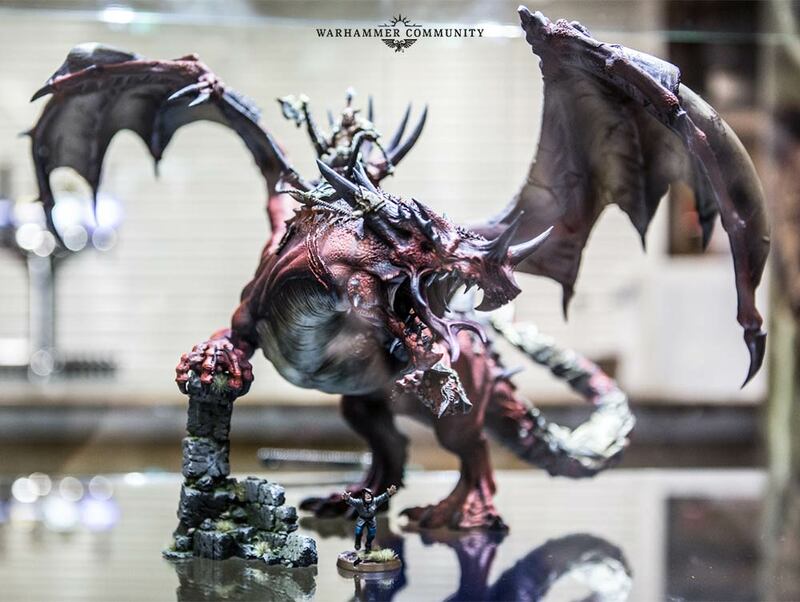 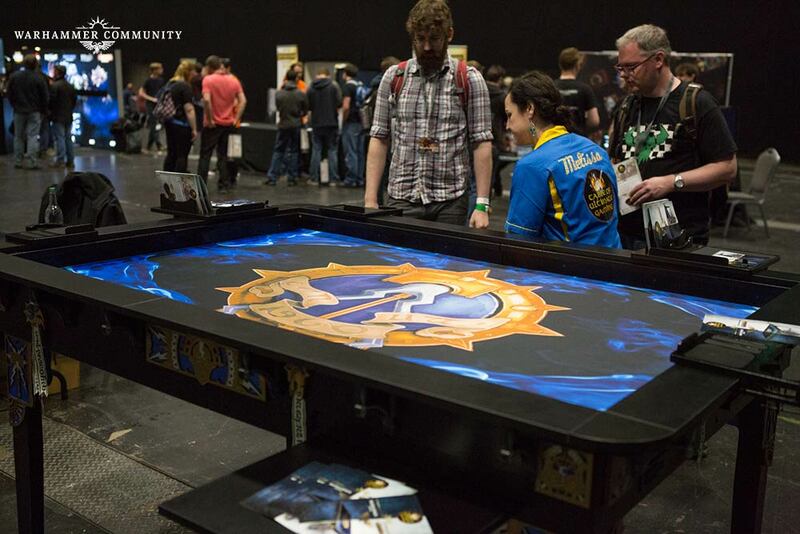 Naturally, we were curious – so we decided to partner with them to produce some very special Warhammer 40,000 and Warhammer Age of Sigmar gaming tables. 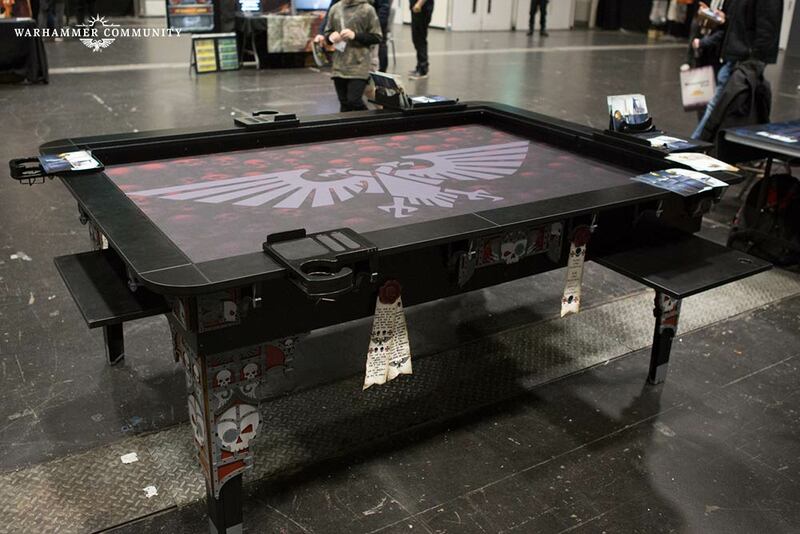 Wood Robot tables really are things of beauty, featuring sideboards, hidden compartments, a vast range of modular accessories and more that’ll make gaming a joy. 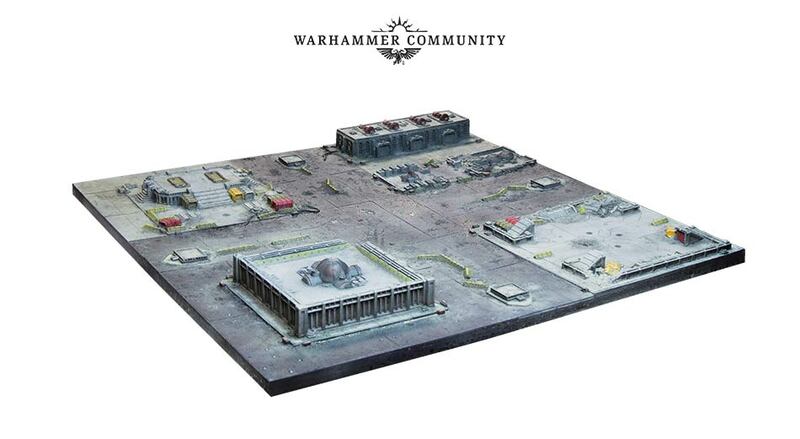 You can even join them together for larger games to form sprawling battlefields! 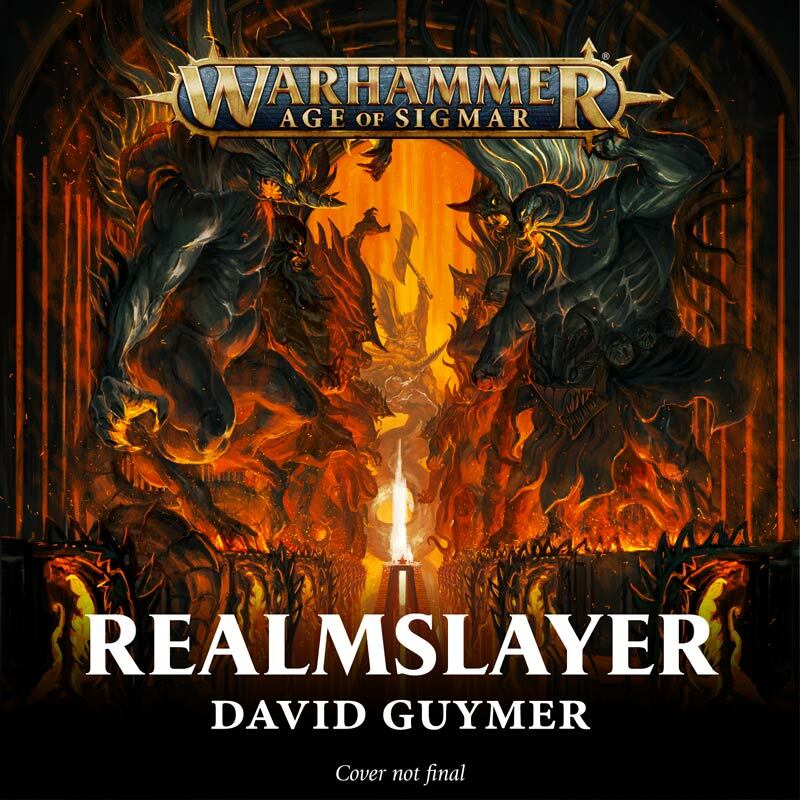 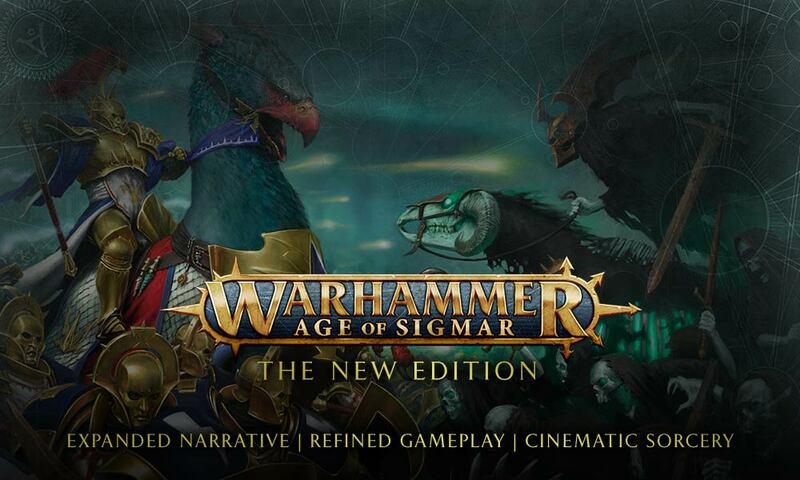 Gotrek is back in a new audio drama. 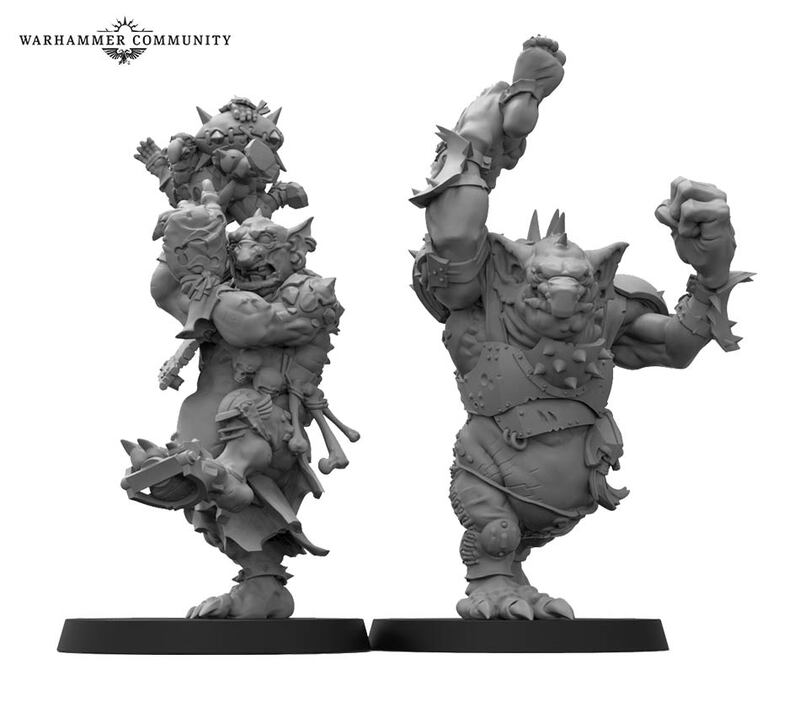 That’s right – none other than the legendary Brian Blessed will be lending his booming tones to this upcoming tale (as if it wasn’t already exciting enough)! 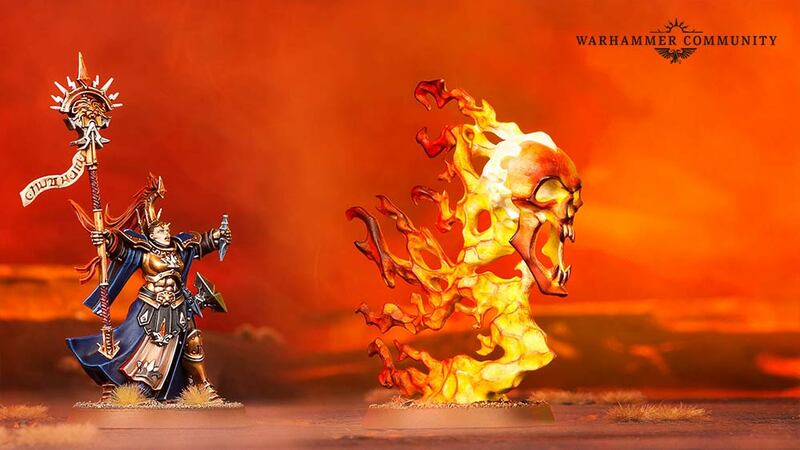 Last edited by Khorne's Fist; 05-15-18 at 05:19 PM. 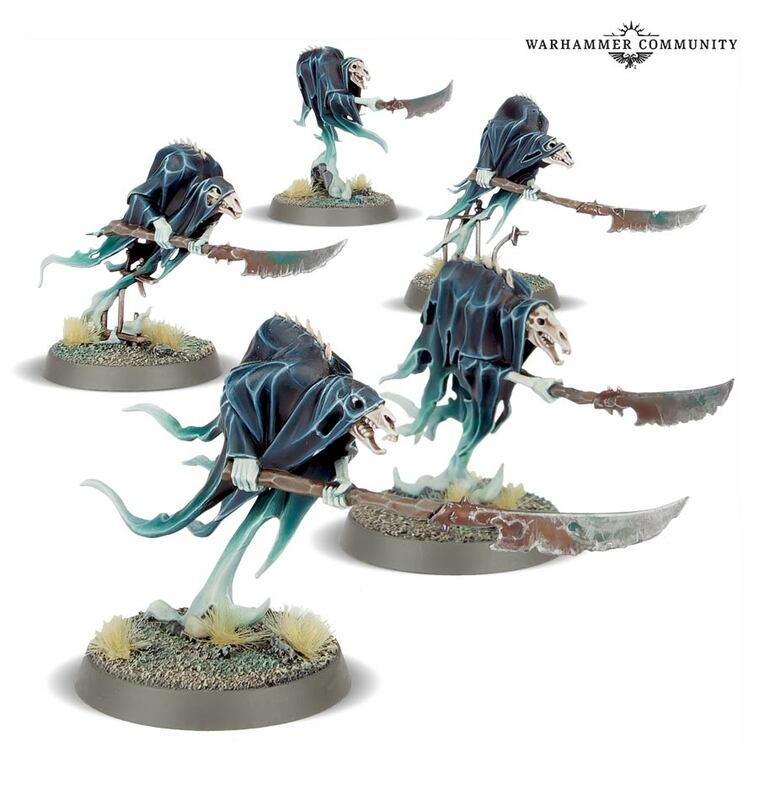 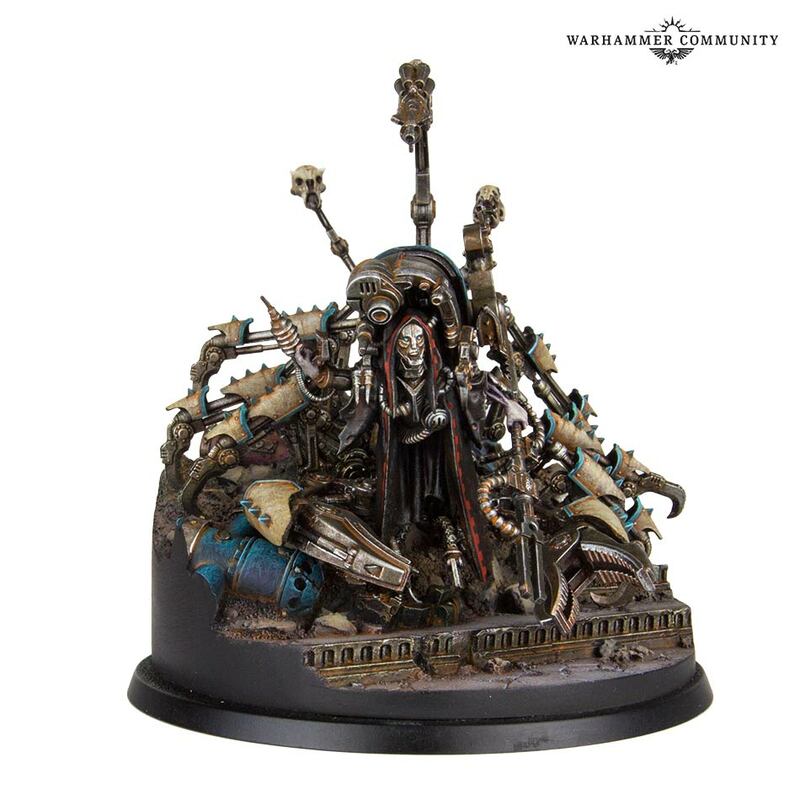 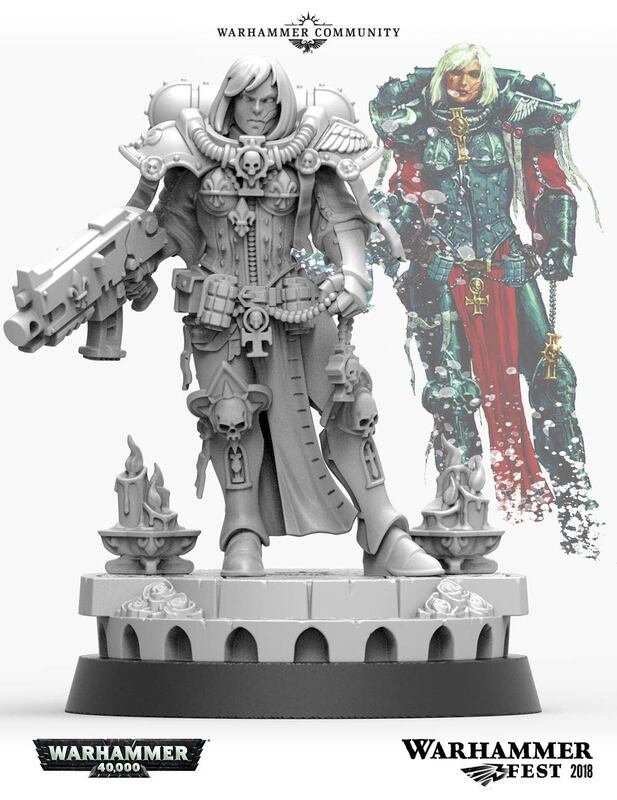 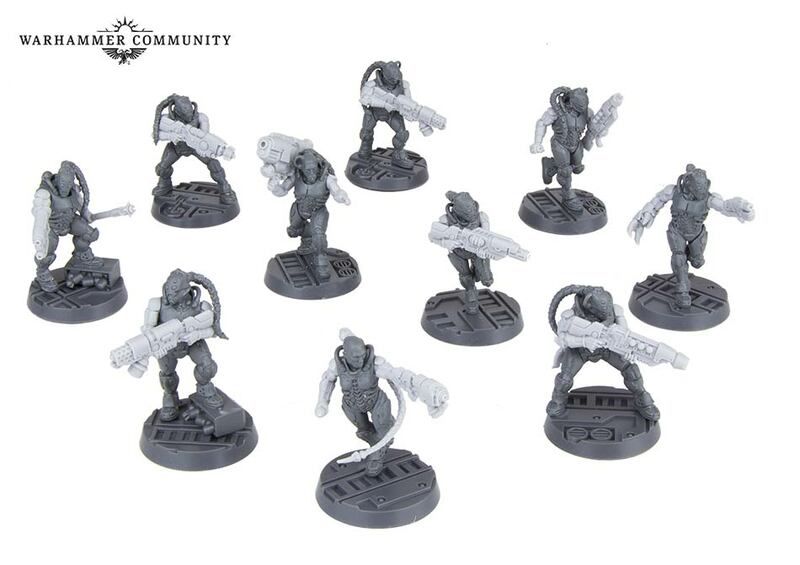 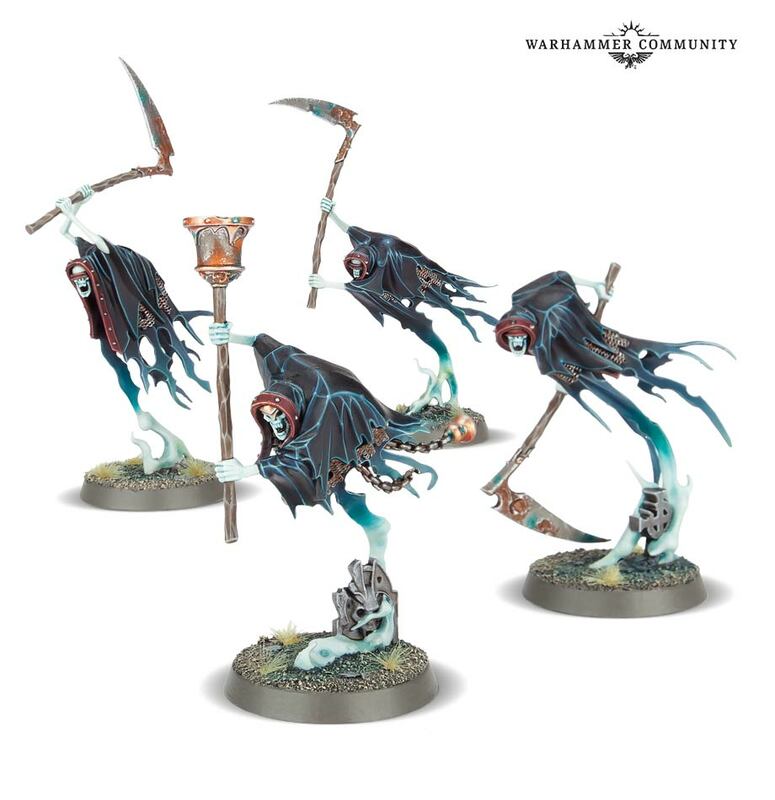 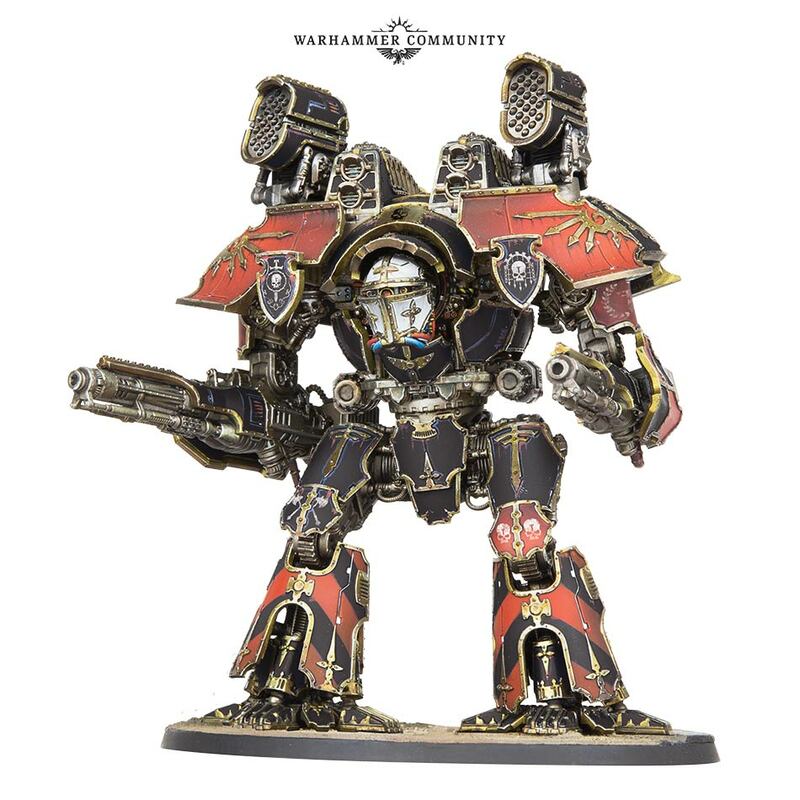 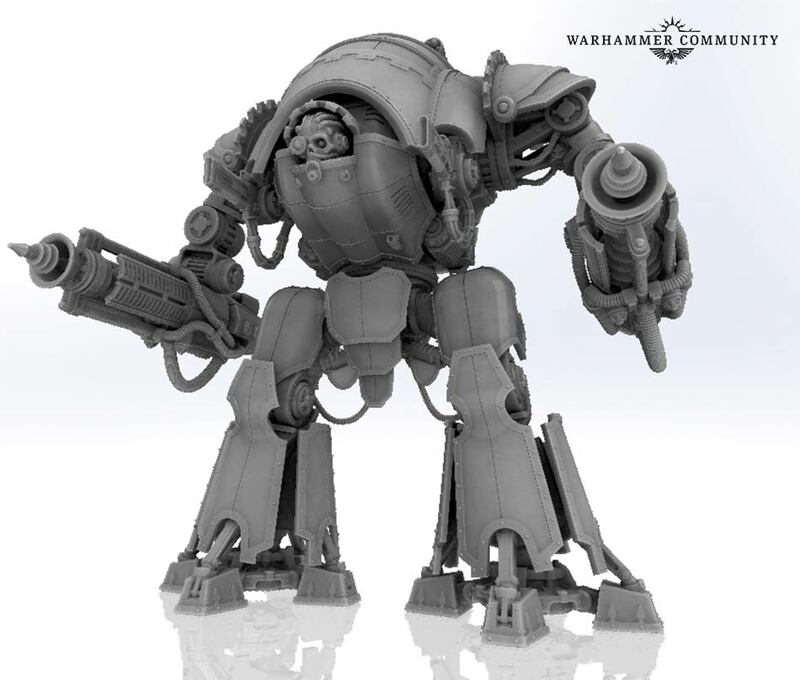 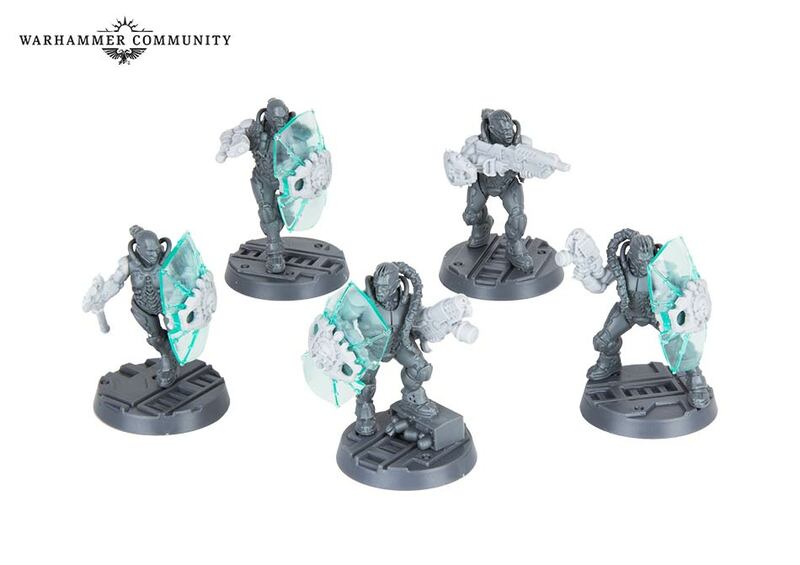 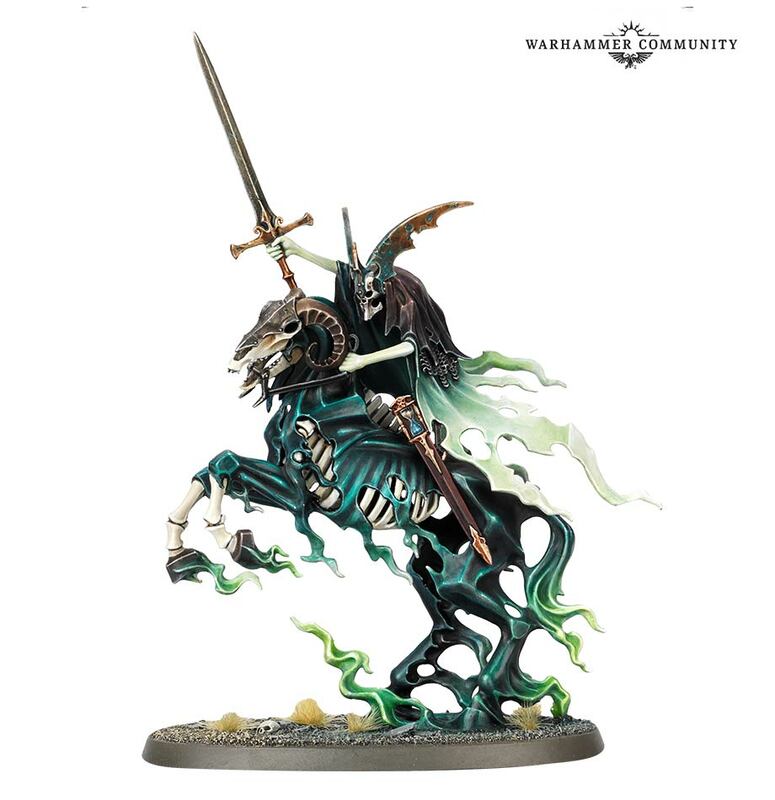 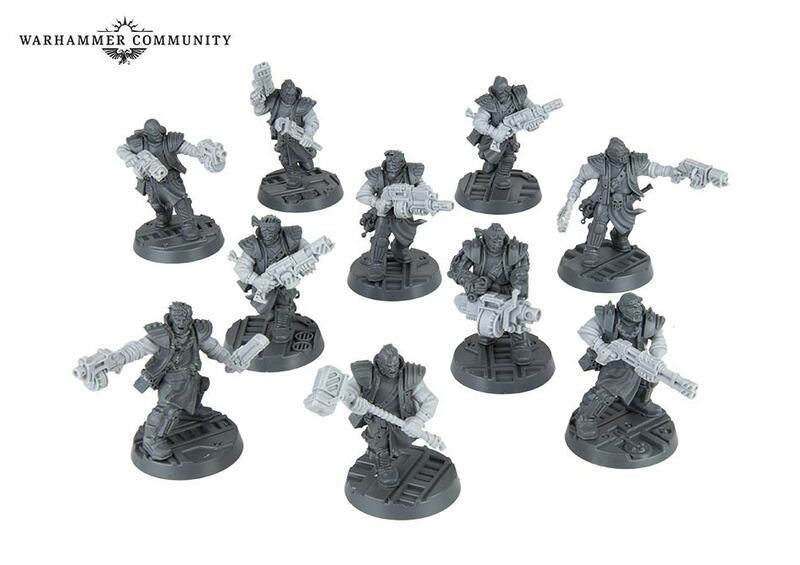 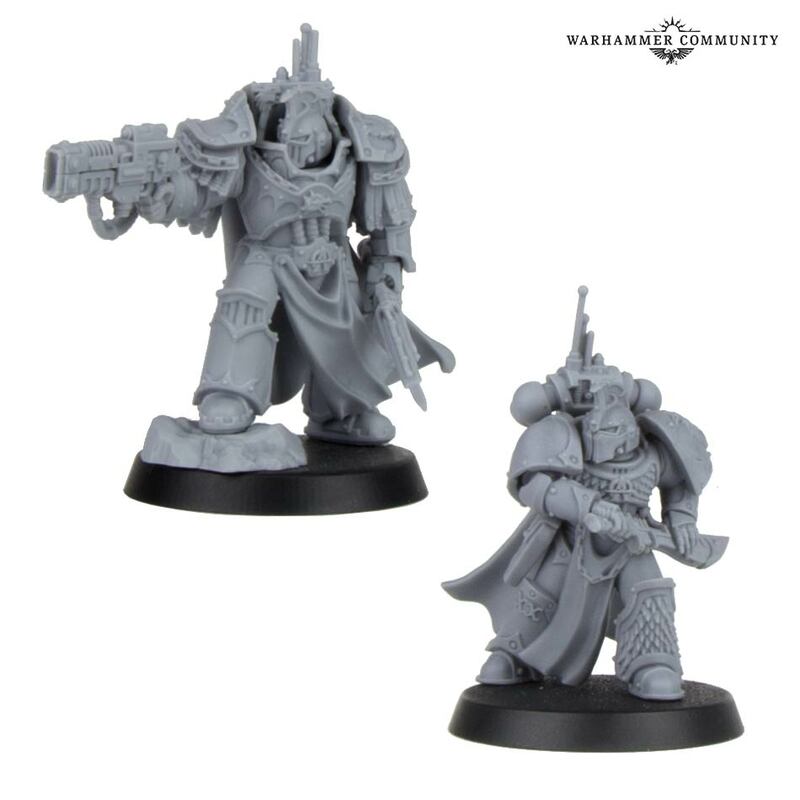 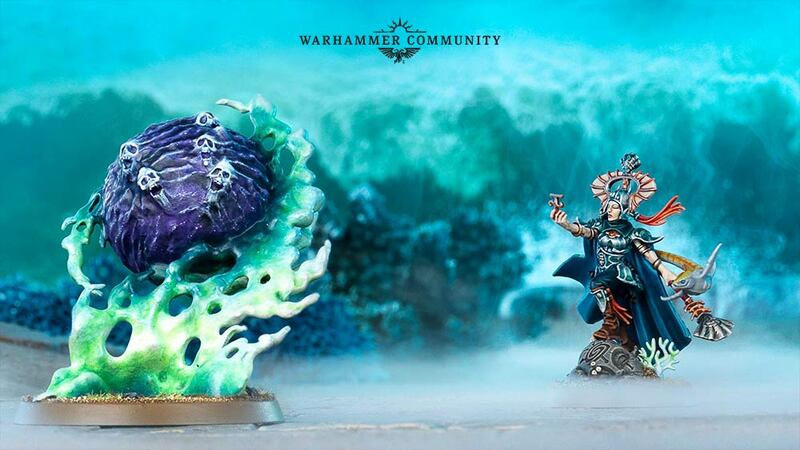 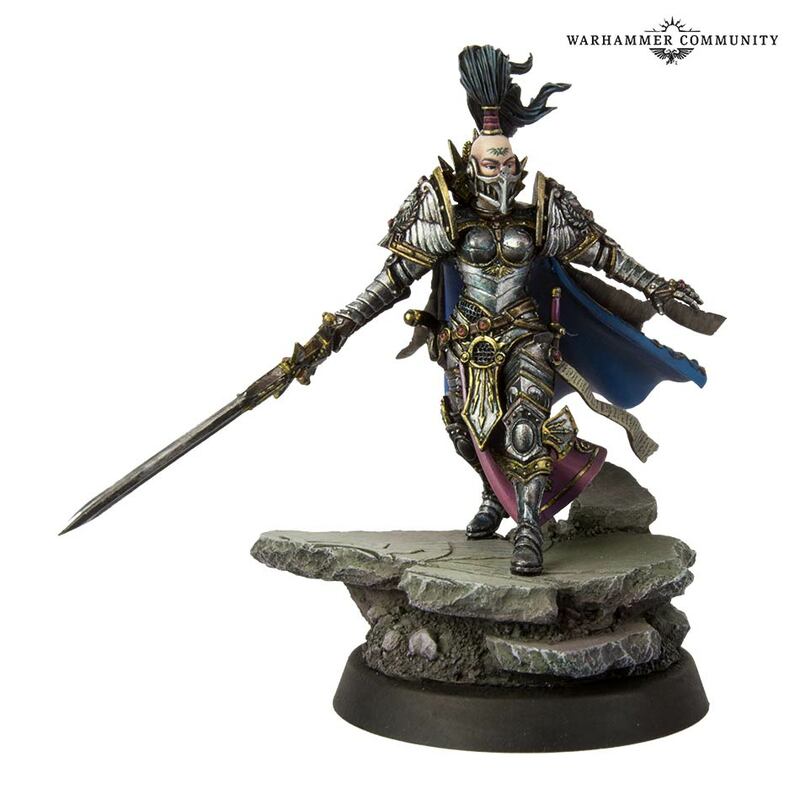 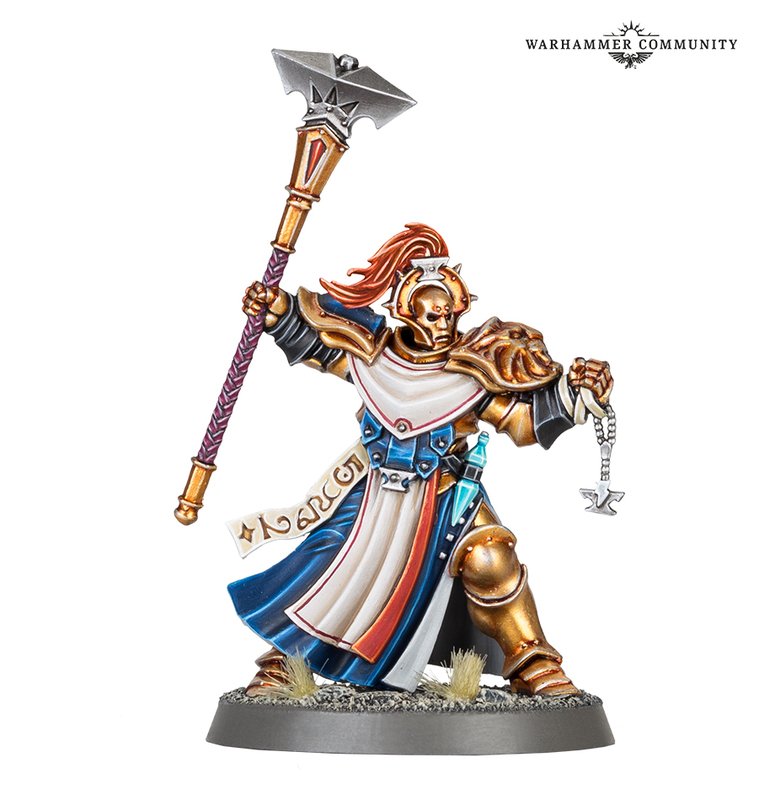 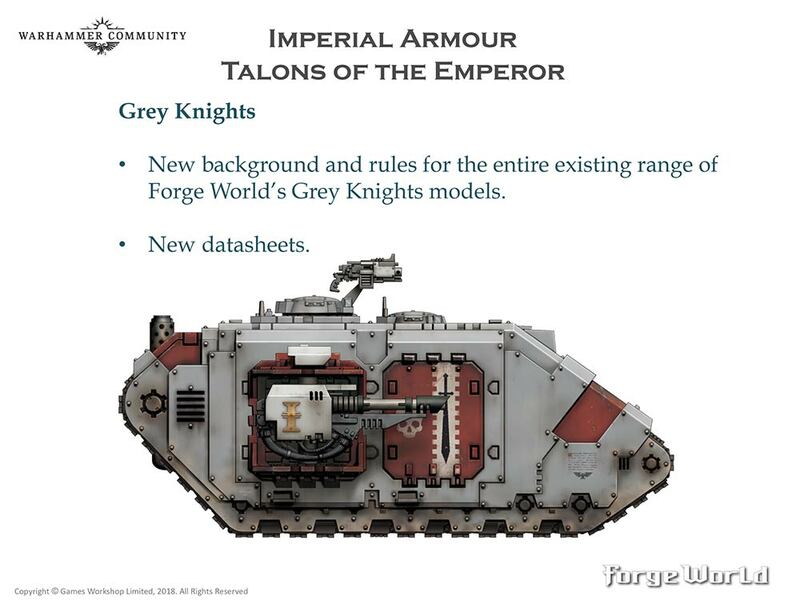 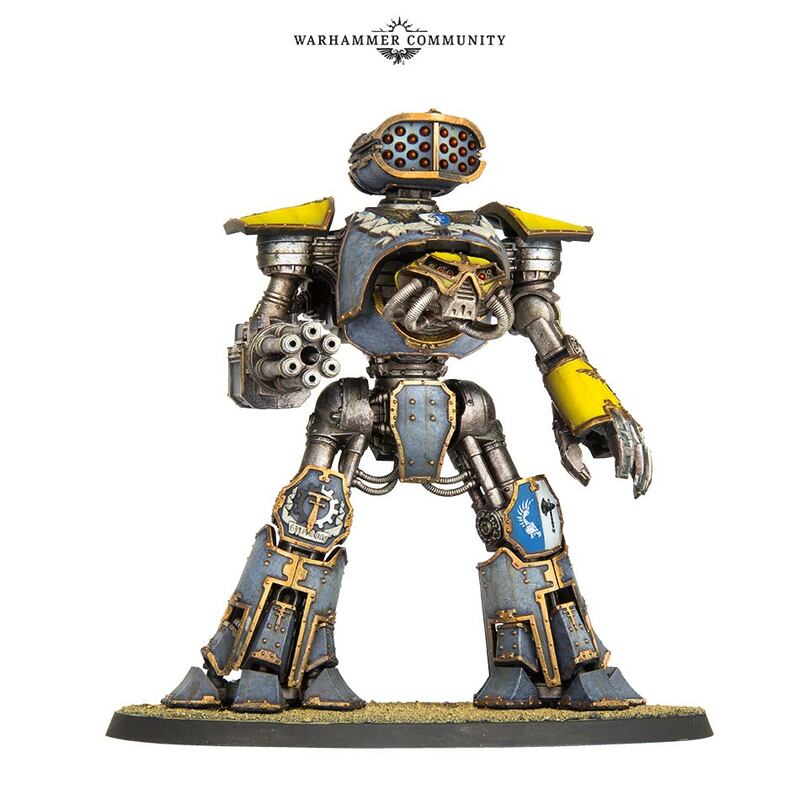 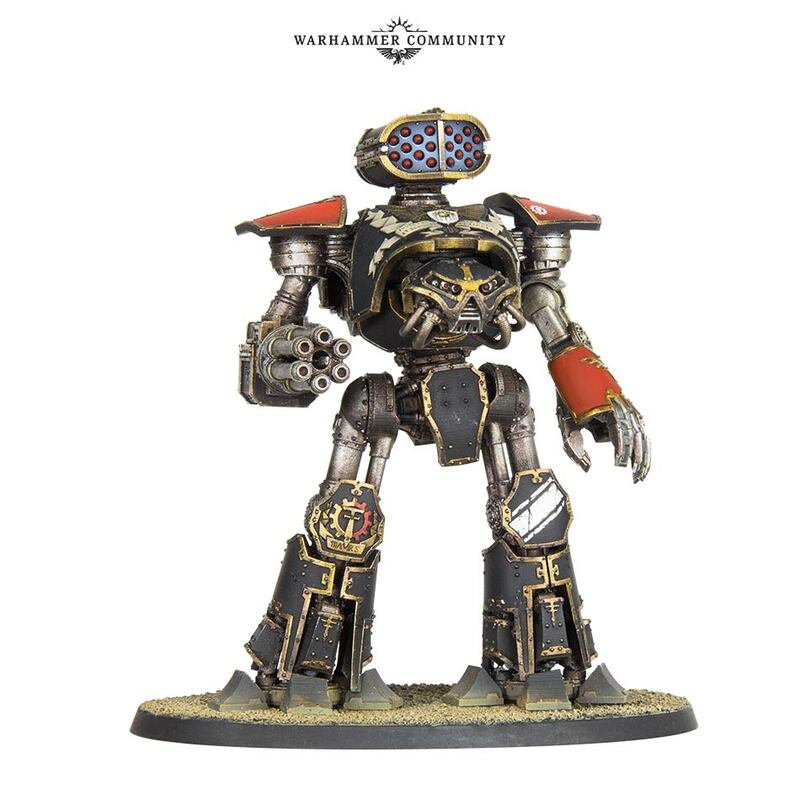 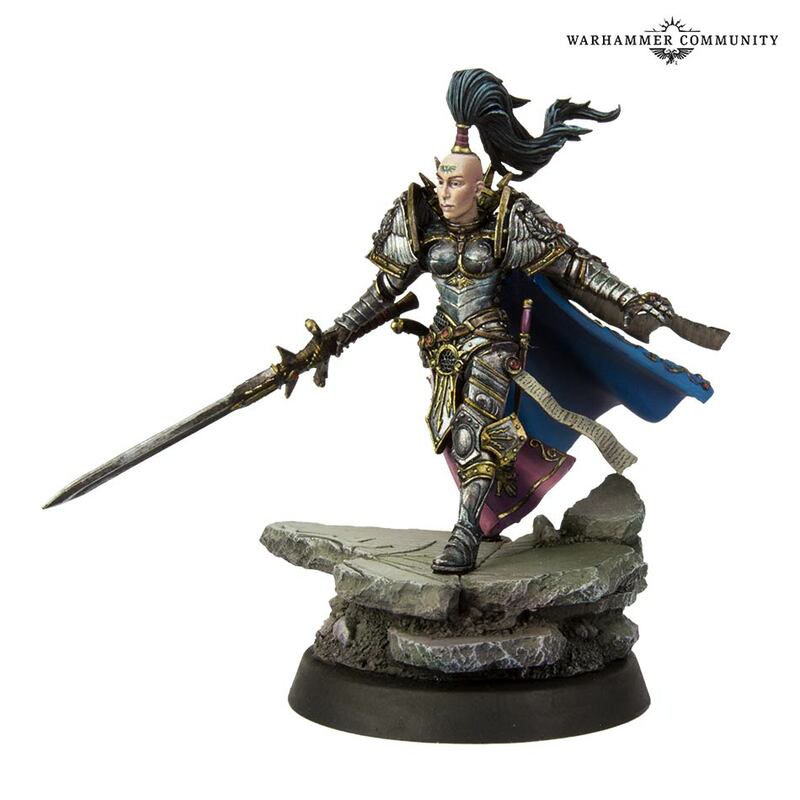 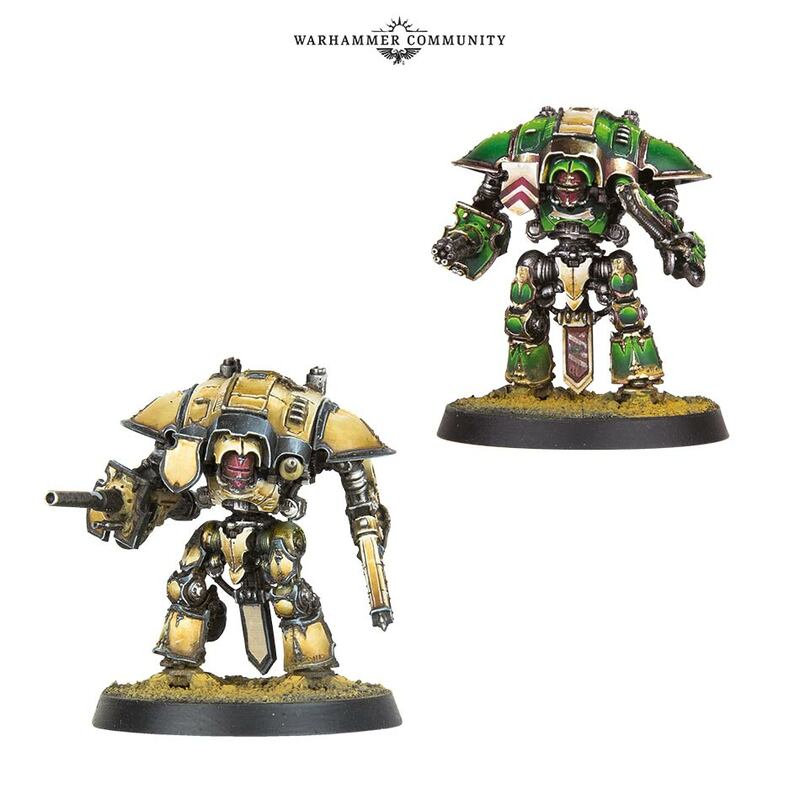 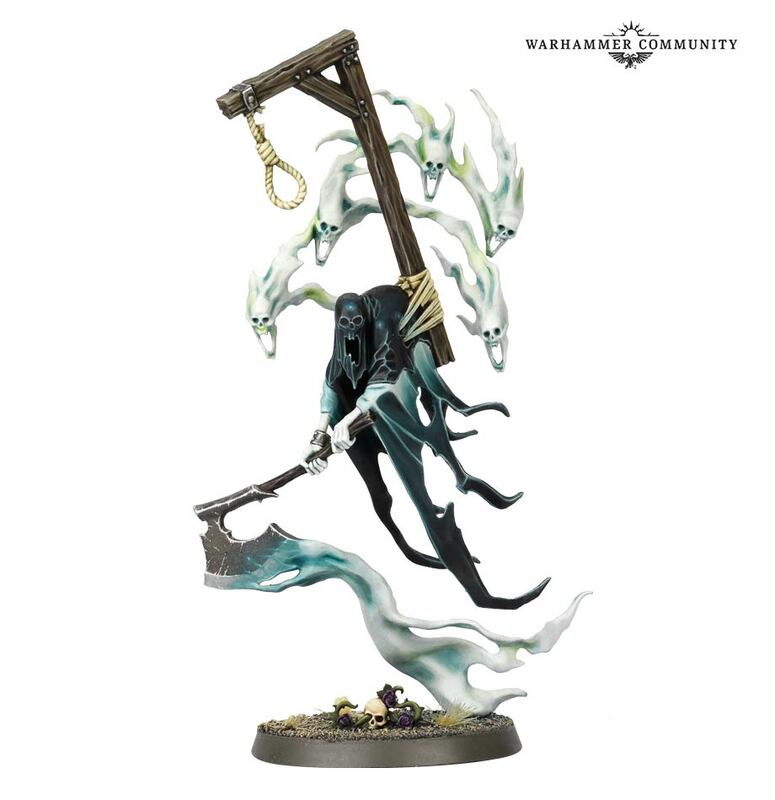 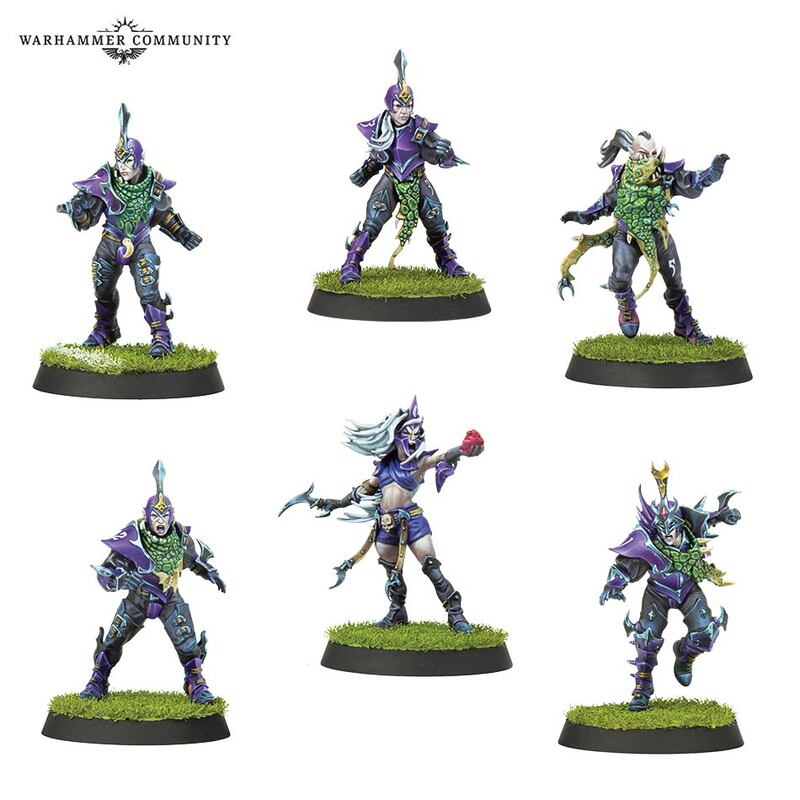 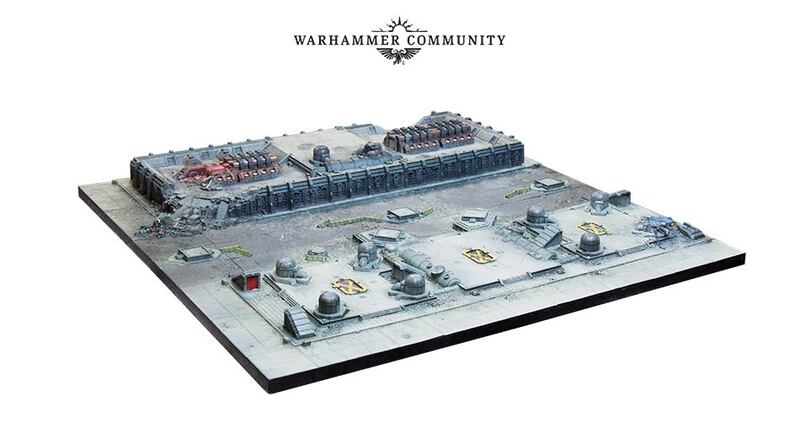 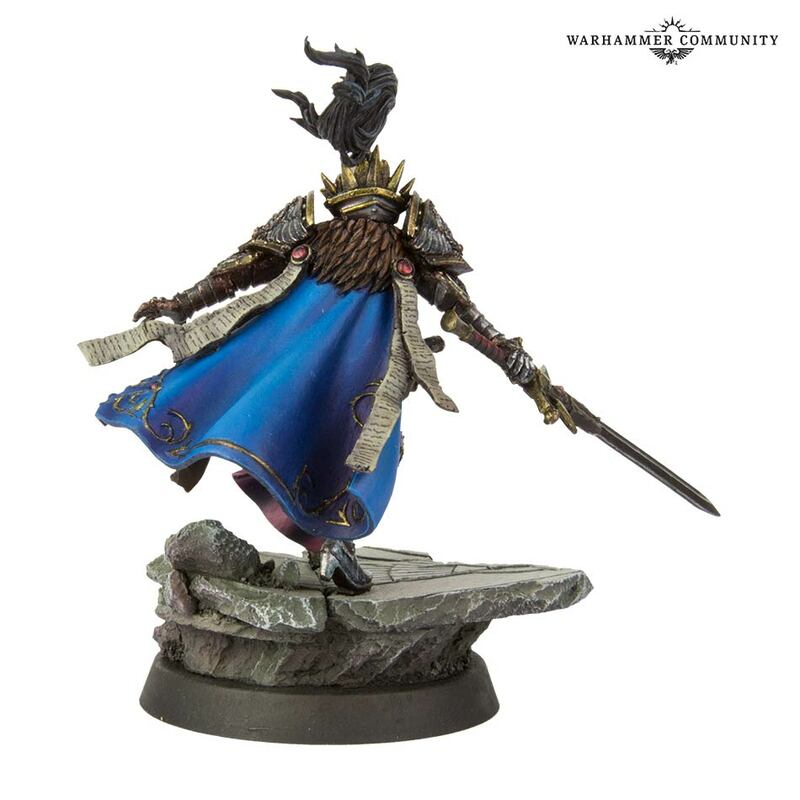 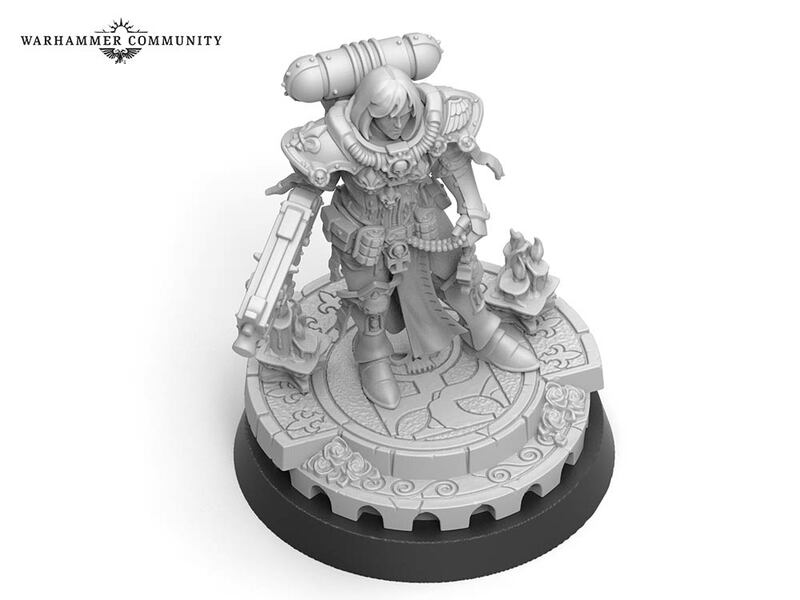 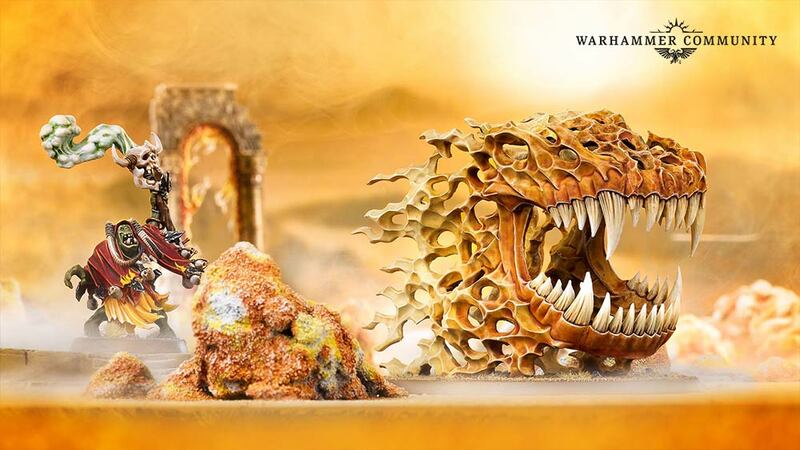 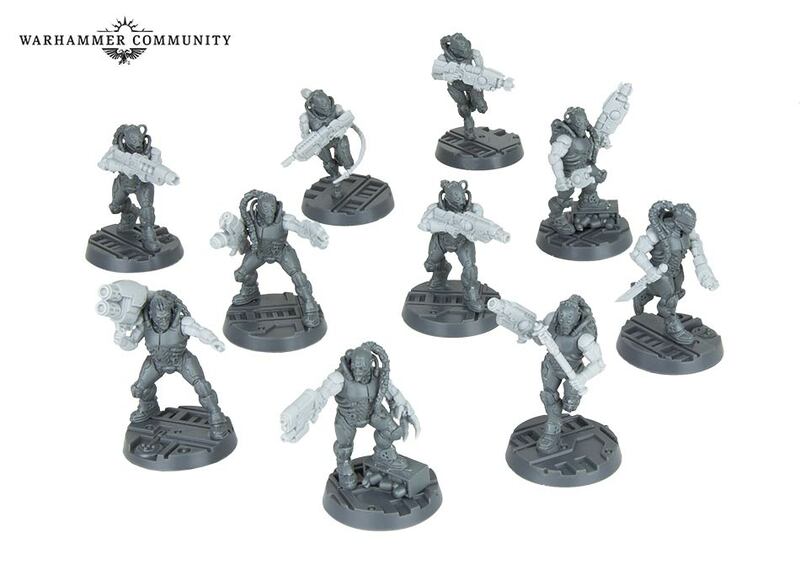 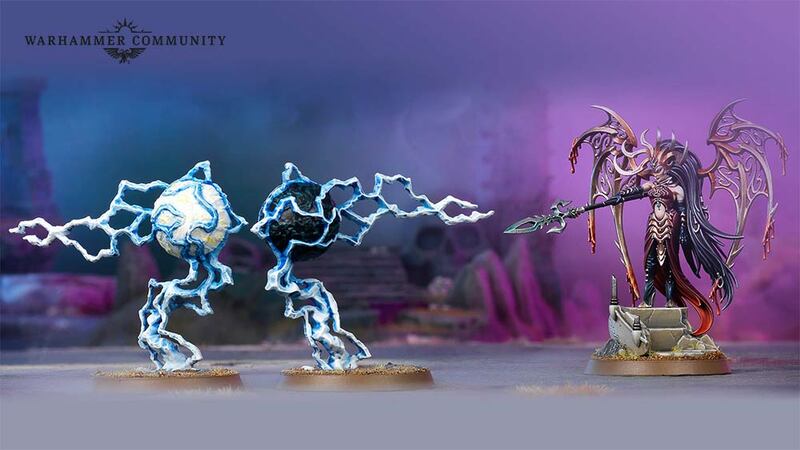 I have been waiting for years of the return of epic sized 40k but I'm not sure I like the new scale, is that reaver on the same base as 40k knight? 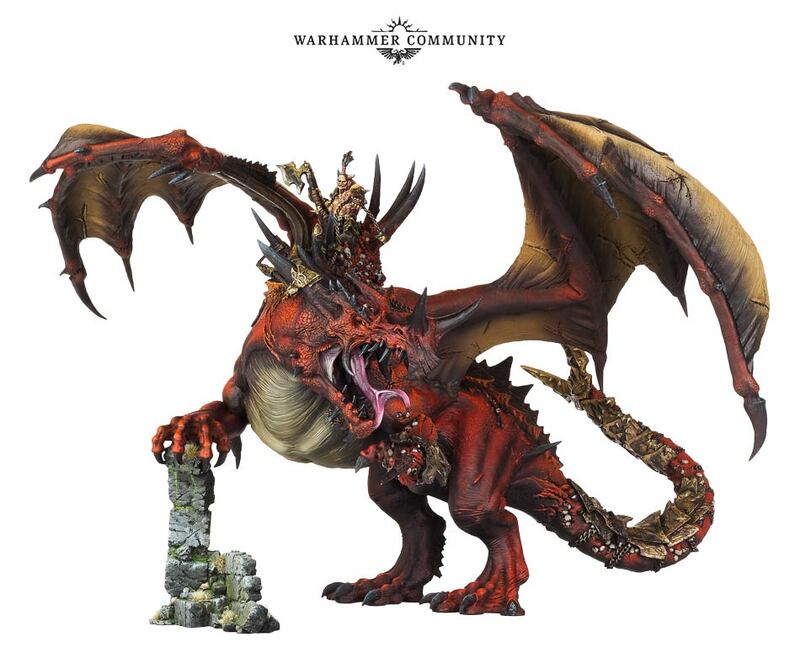 Last edited by Old Man78; 05-15-18 at 11:16 PM. 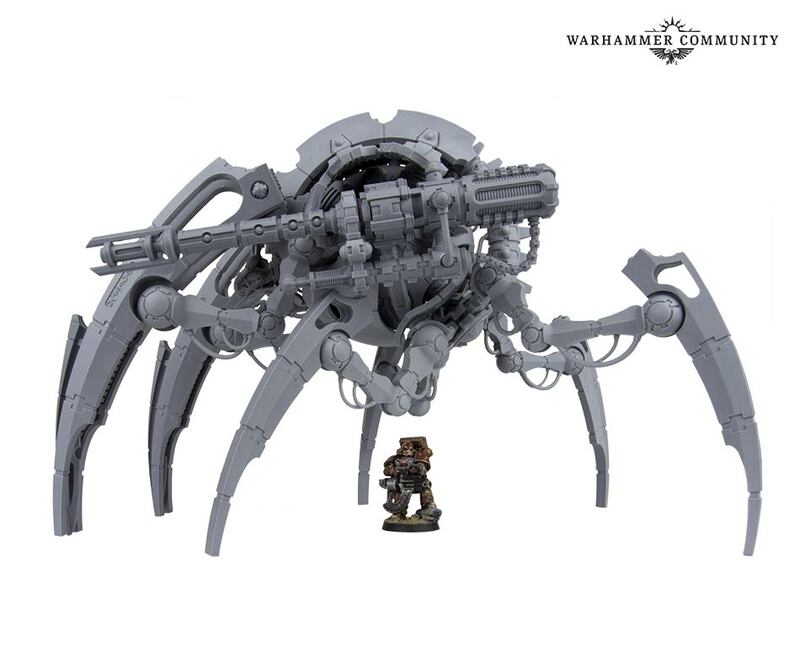 The core set should provide big savings. 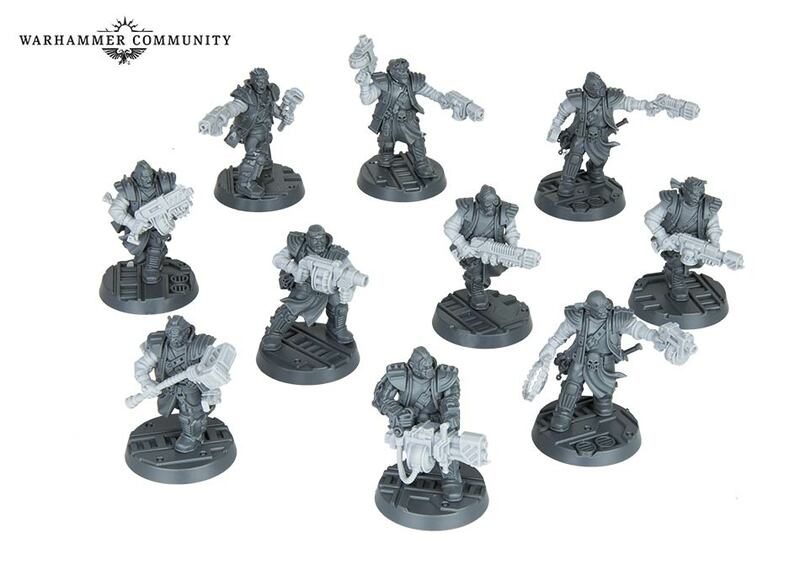 A couple of them and you'll have all the warlords you need, I'd say.